Patricia Ann Hickerson Feeback, 48, of Bourbon County, KY, passed away Thursday, August 23, 2018, at UK Hospital in Lexington, after a short illness. 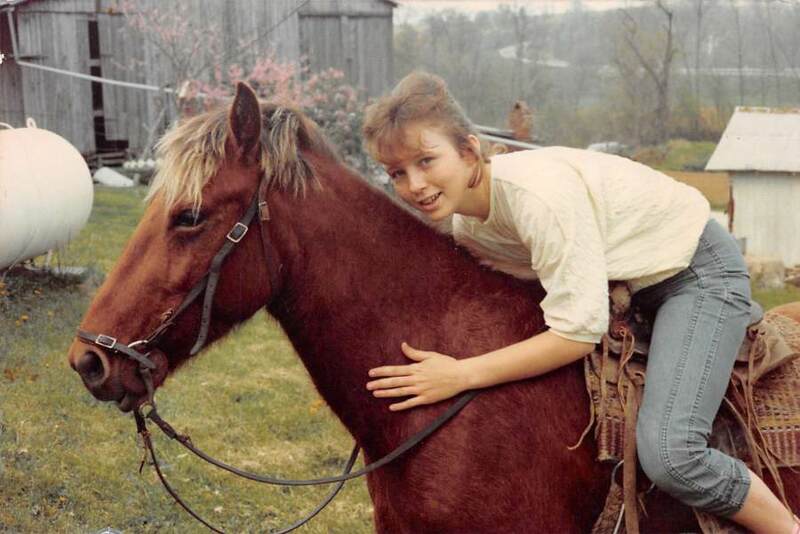 Born on October 31, 1969, in Fleming County, she was a daughter of James and Virginia Thomas Hickerson. She leaves behind her sons, Justin (Whitney) Feeback of Bourbon Co., William (Normandy) Feeback of Harrison Co., Paul (Kelsey) Feeback of Bourbon Co.; her daughter, Brittany Feeback of Harrison Co.; her grandchildren, Lala, Carter, Hunter, Grayson, Colton, McKenna and one on the way. In addition to her parents, she leaves behind her brothers, James (Jackie) Hickerson, Mike (Angie) Hickerson, David (Janice) Hickerson all of Flemingsburg, KY; her sister, Tonya Collier of Louisville, KY; and many other nieces, nephews, extended family members and friends. She was preceded in death by her paternal grandparents, Paul and Hattie Hickerson; and her maternal grandparents, Stanley and Lydia Thomas. Service will be 1 p.m., Tuesday, August 28th, at Boone-Nickell Funeral Home. Visitation will be 11 a.m. until the hour of service, Tuesday, at the funeral home. Patricia will be laid to rest in Fleming County Cemetery.